Tomorrow (July 10) Speakers in Code is traveling to Des Moines, Iowa to cover the eighth annual 80/35 Music Festival with Wilco, Weezer, Jenny Lewis, and Run the Jewels, just to name a few. More than 30,000 fans are expected to take over downtown, where music will be played across three stages, two of which are free. 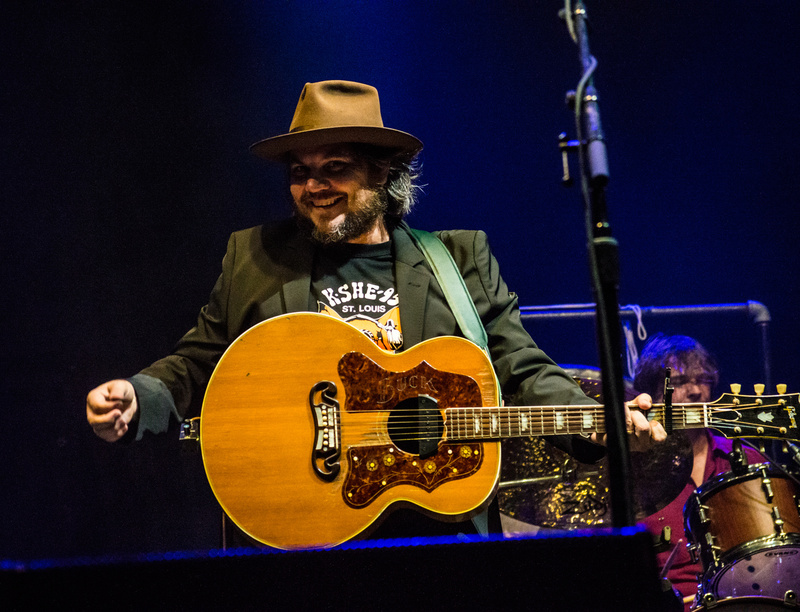 The full schedule can be found here (Wilco headlines Friday; Weezer headlines Saturday). Tickets ($75 for a two-day pass) to the festival can still be purchased here. The all-important festival FAQ is here. This is our first trip to Des Moines, and as we almost always do before each festival we cover, we have made a playlist of 15 songs for you to enjoy! Crank it up on Spotify, and we will check back in over the weekend.